Is this sad enough for you? No? He can turn it up a notch. 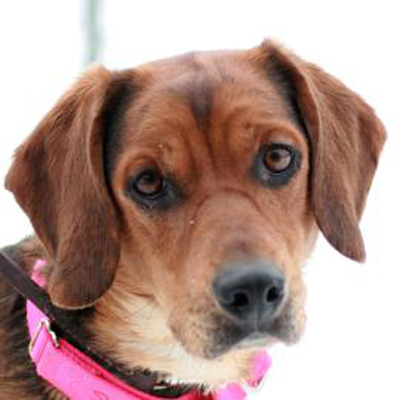 Reilly is a 3-year-old male hound mix who weighs 40 pounds. He was brought to Lollypop Farm because his owner was having personal problems that left him unable to care for him. Reilly has lived with dogs before. He needs to meet any kids in the home before adoption to make sure that they’ll be buddies. Reilly would make a great companion!